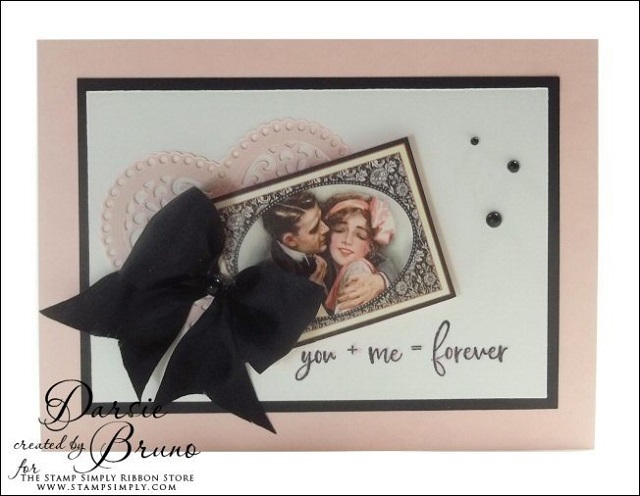 And that soft blush pink with the black accents is FABULOUS!!! 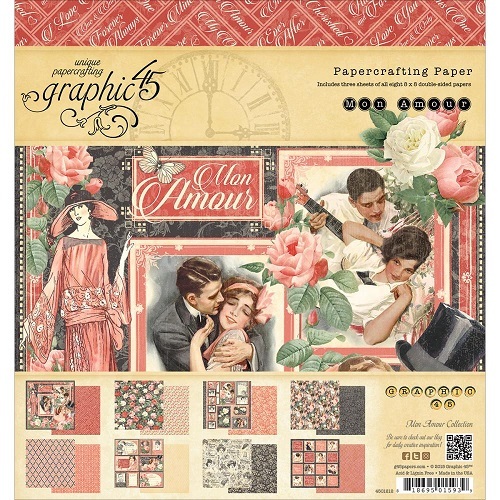 Mon Amour by Graphic 45 – 8×8 pad shown and used today. 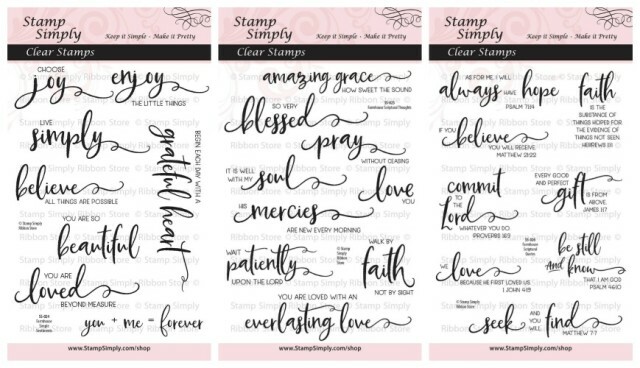 We also have the coordinating 6×6 in stock as well as many gorgeous embellishment options. 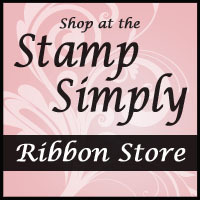 Find ALL Graphic 45 products in stock here. 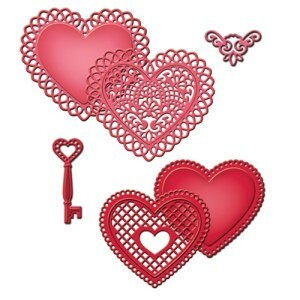 Find other Spellbinders heart themed dies here.